When will be Black Tie Affair next episode air date? Is Black Tie Affair renewed or cancelled? Where to countdown Black Tie Affair air dates? Is Black Tie Affair worth watching? This comedy satirized 1940's detective films as Dave Brodsky was a San Francisco private investigator who also ran a used music store. His latest client was Margo Cody who was convinced her husband, Christopher Cody, a clothing catalog tycoon, was cheating on her. The show only lasted 4 weeks before it was pulled by NBC.  EpisoDate.com is your TV show guide to Countdown Black Tie Affair Episode Air Dates and to stay in touch with Black Tie Affair next episode Air Date and your others favorite TV Shows. Add the shows you like to a "Watchlist" and let the site take it from there.